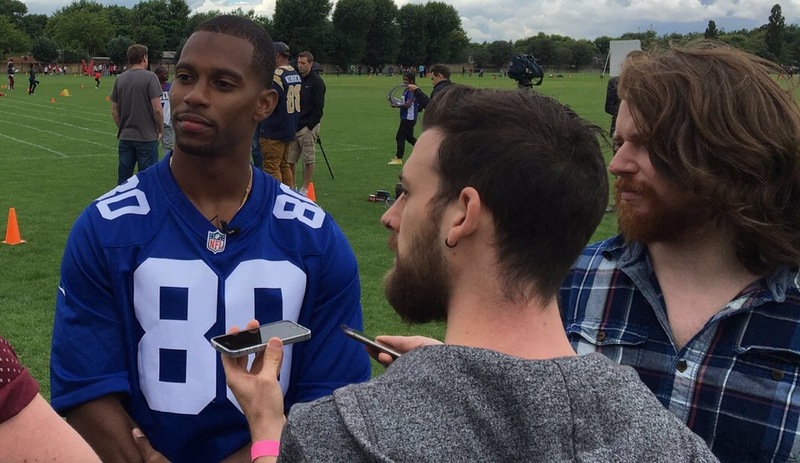 Journalist, broadcaster, passionate about growing interest in the NFL across the UK. San Francisco 49ers fan. KB & Dubs chat to Hamish Shilliday, the competition winner who announced the Jacksonville Jaguars’ 6th round pick in front of the backdrop of Tower Bridge. We talk Jags, our hopes for their 2016 season, and there’s some home-truths for Sam Bradford. And it’s not just the NFL on this show, we love all things gridiron and bring you news from the CFL which is now just 7 weeks away.